C.V. Raman was the first Indian to win the Nobel Prize for Physics. He won it for his discovery, ‘The Raman Effect’. This biography of C.V. Raman provides detailed information about his childhood, life, achievements, works & timeline. 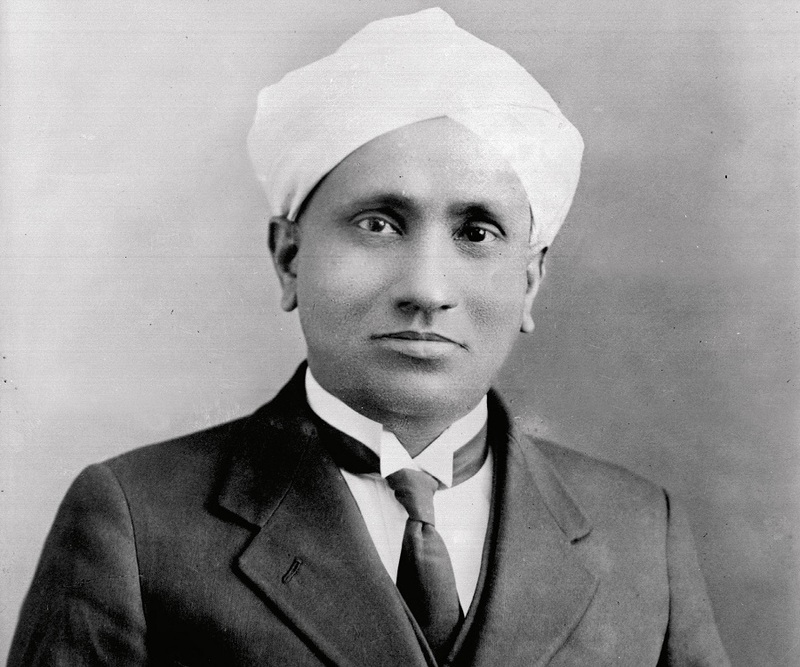 Sir Chandrasekhara Venkata Raman, the Indian physicist who made his motherland proud by becoming the first Indian to win the Nobel Prize for Physics, was a scientist par excellence. He displayed a brilliant mind even as a child and passed his matriculation examination at a much younger age as compared to other students. As the son of a lecturer in mathematics and physics, the young Raman was exposed to an academic environment from the very beginning. A topper throughout his academic days, he was deeply interested in research; in fact he began his research work on optics and acoustics even while he was a student. Even though he started his career as a Deputy Accountant General, still he could not keep away from research, often staying up whole nights to discover new things in the field of physics. He was intrigued by the blue colour of glaciers and the Mediterranean sea and wanted to unravel the mystery that why water, a colorless liquid, appeared blue to the eyes. Thus began a series of experiments on the scattering of light which ultimately led to what came to be known as the ‘Raman Effect’ for which he won the Nobel Prize in Physics. He was born near a small village in Tiruchirapalli to R. Chandrasekhara Iyer and Parvathi Ammal. His father, initially a school teacher, became a lecturer in mathematics and physics in a college in Vishakhapatnam. Raman studied in St. Aloysius Anglo-Indian High School at Vishakapatnam. He was a brilliant student and passed his matriculation examination when he was just 11. 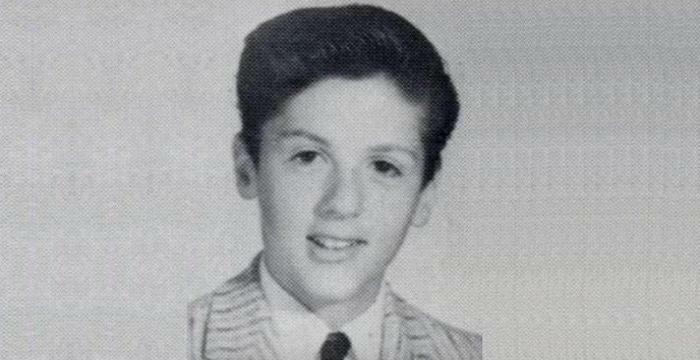 At the age of 13 he passed his F.A. examination (equivalent to today’s intermediate examination) with a scholarship. He joined the Presidency College in Madras in 1902 and received his B.A. in physics in 1904. He topped the exams and won a gold medal. Three years later, he earned his M.A. degree in 1907. Though he was deeply interested in science, he appeared for the Financial Civil Service (FCS) examination at the insistence of his father. He topped the examination and went to Calcutta in 1907 to join the Indian Finance Department as Assistant Accountant General. 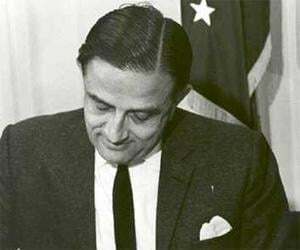 Still his heart was in scientific research and he began conducting research at the Indian Association for Cultivation of Sciences during his free time. His job was very hectic, yet he was so dedicated towards science that he often spent nights at research. 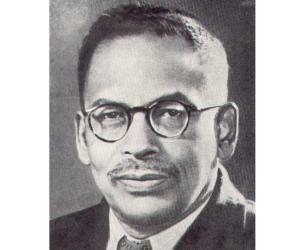 Even though the facilities available at the association were very limited, it did not deter Raman at all who went on to publish his findings in leading international journals like ‘Nature’, ‘The Philosophical Magazine’, and ‘Physics Review’. During this time, his research was basically in the areas of vibrations and acoustics. In 1917, he got the opportunity to join the University of Calcutta as the first Palit Professor of Physics. Raman happily resigned from his government post to take up this position though the new job paid much less than the previous one. Such was his dedication to science. In 1919, he was made the Honorary Secretary of the Indian Association for the Cultivation of Science, a post he held till 1933. He was very popular and many students gathered around him, attracted by his immense knowledge of science. During the late 1920s he experimented on the scattering of light by observing the behavior of monochromatic light which penetrated transparent materials and fell on a spectrograph. This led to the discovery of what came to be known as ‘Raman Effect’ which he presented at a meeting of scientists in 1928. He was invited by the Indian Institute of Science (IISc) Bangalore to become its Director. 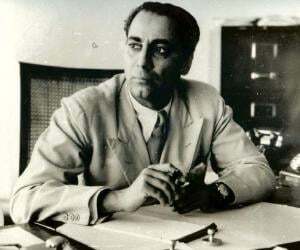 He accepted the post in 1933, becoming the first Indian to hold this post. He served as the director till 1937 though he continued as the head of the Physics Department till 1948. 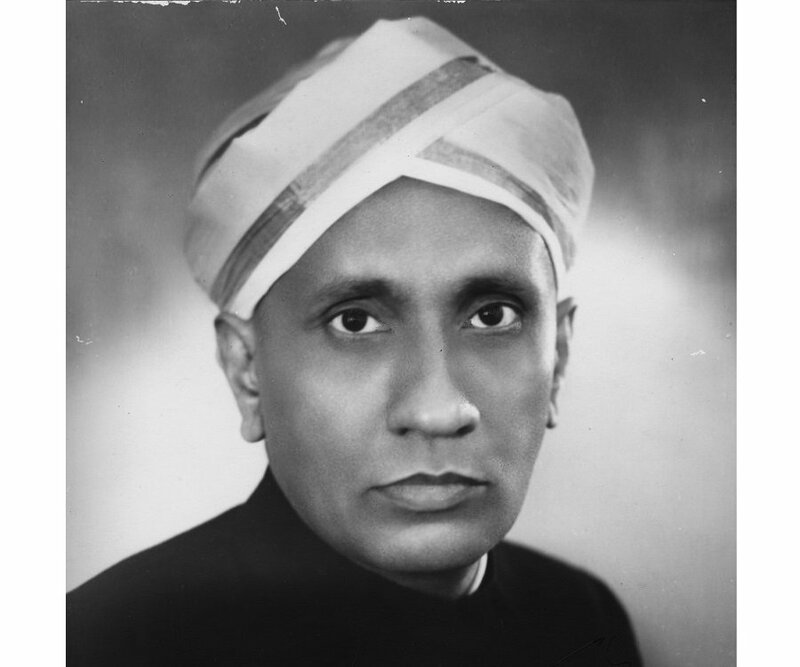 In 1948 he established the Raman Research Institute (RRI) in Bangalore for conducting scientific research in different fields of physics. He continued with his research in the institute till his death. He is best known for discovering the ‘Raman Effect’, or the inelastic scattering of a photon. He showed through experimentation that when light traverses a transparent material, some of the deflected light changes in wavelength. This was a ground breaking discovery in early 20th century physics. 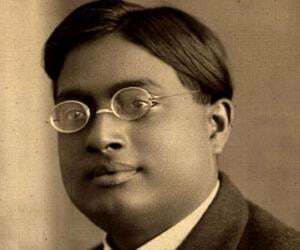 He won the 1930 Nobel Prize in Physics "for his work on the scattering of light and for the discovery of the Raman Effect", becoming the first Indian to win a Nobel Prize in the sciences. He was honored with the Bharat Ratna, India’s highest civilian award, in 1954 in recognition of his invaluable contributions to the field of science. He married Lokasundari Ammal in 1907 and had two sons with her—Chandrasekhar and Radhakrishnan. He lived a long and productive life and was active till the very end. 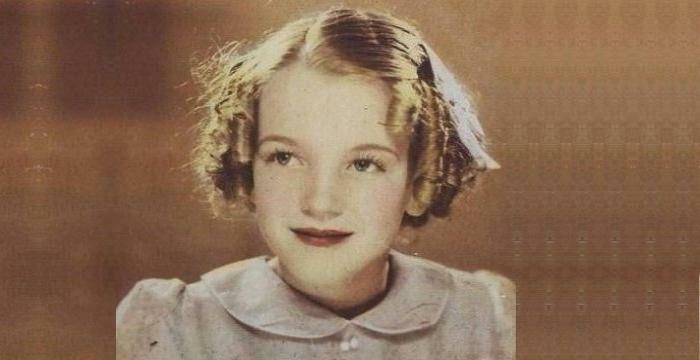 He died in 1970 at the age of 82. This great scientist was the paternal uncle of another excellent scientist and Nobel laureate, Subrahmanyan Chandrasekhar.